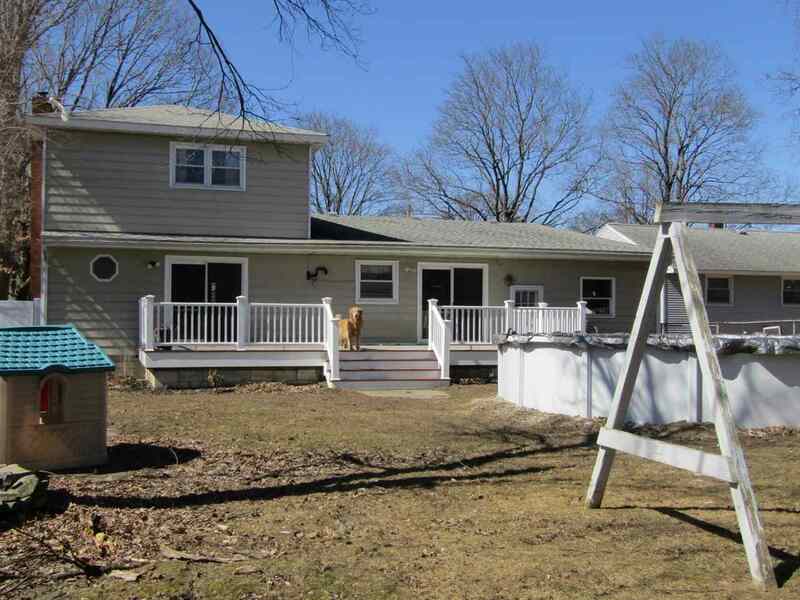 Perfect family home with lots of space for the whole family. 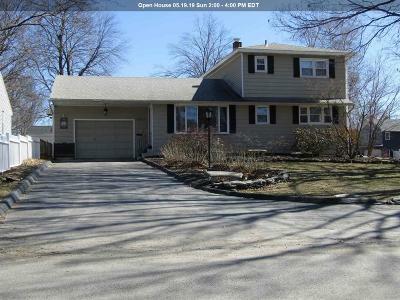 This home sits on a corner lot of a cul-de-sac, so it's nice and quiet. 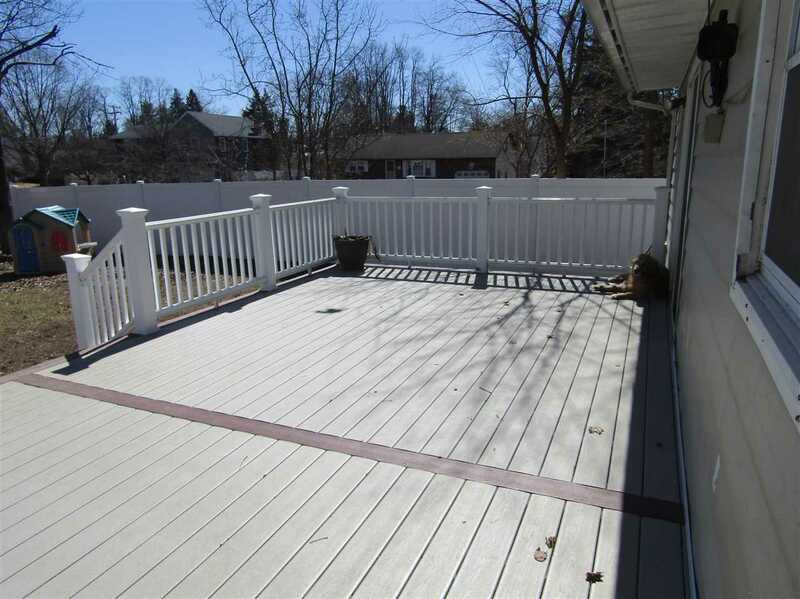 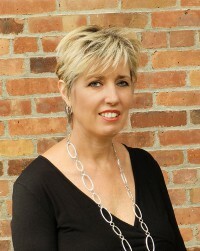 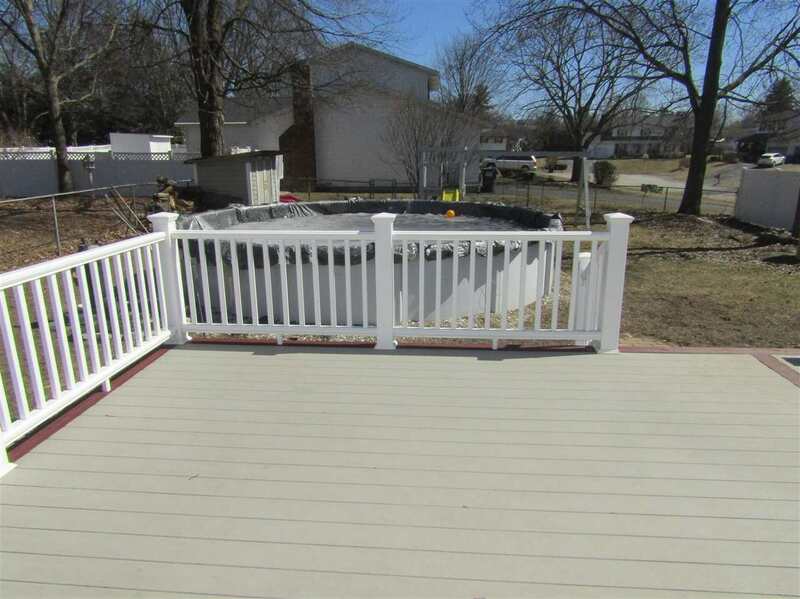 You'll love the beautiful composite deck which goes along the length of the home. 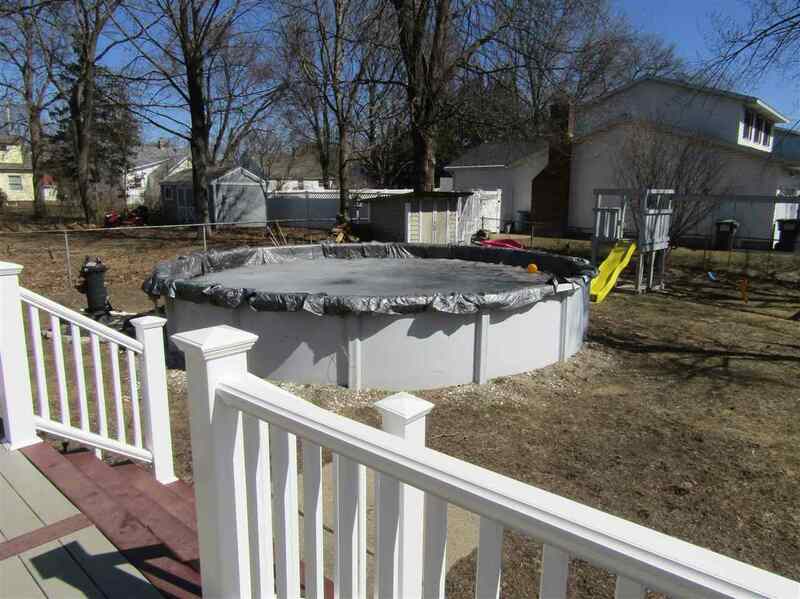 Great for Summer time fun and dining outdoors, there's even a hookup for TV. 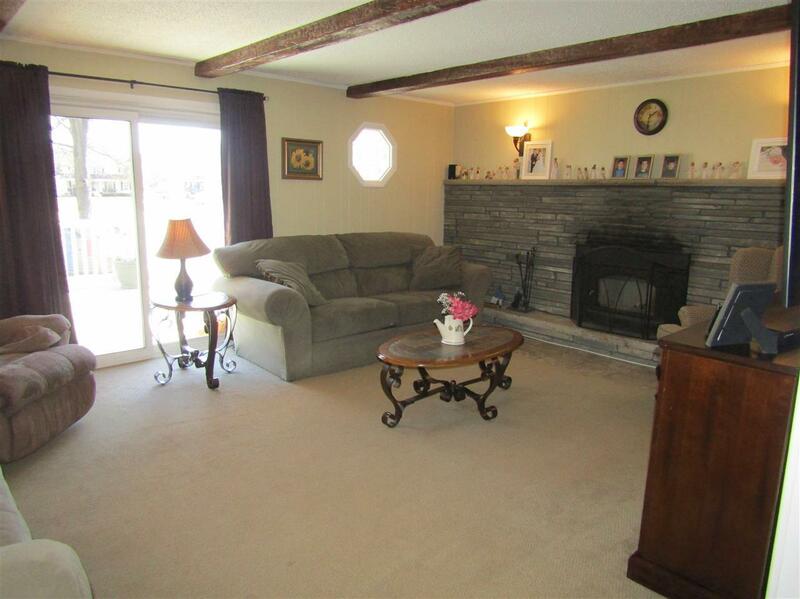 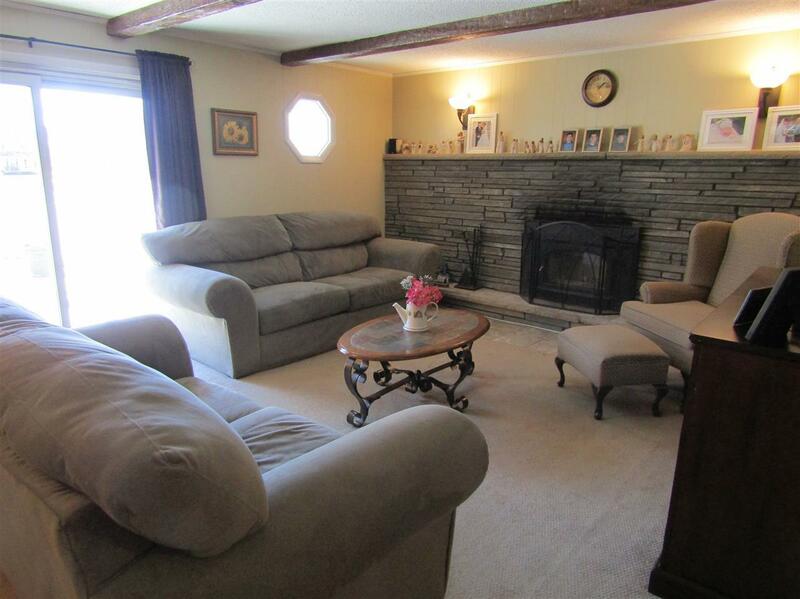 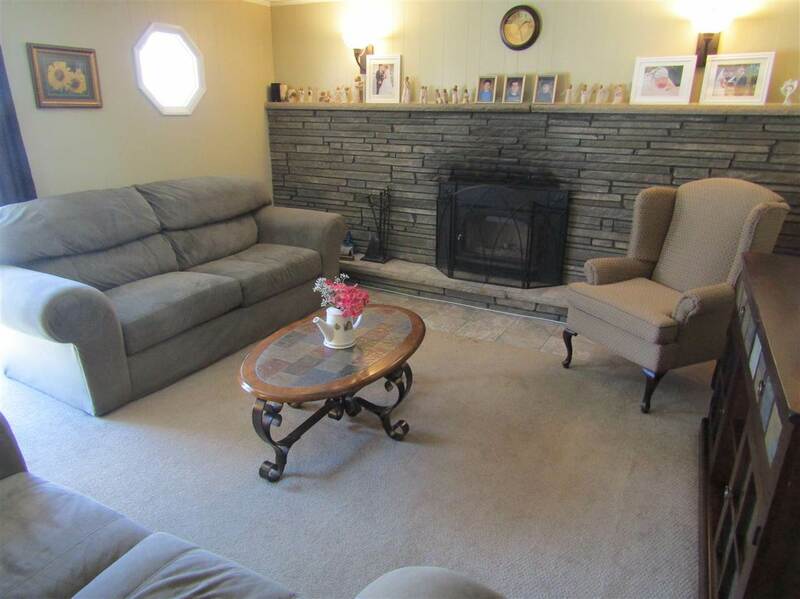 On chilly evenings you can cozy up in the family room next to the wood burning fireplace. 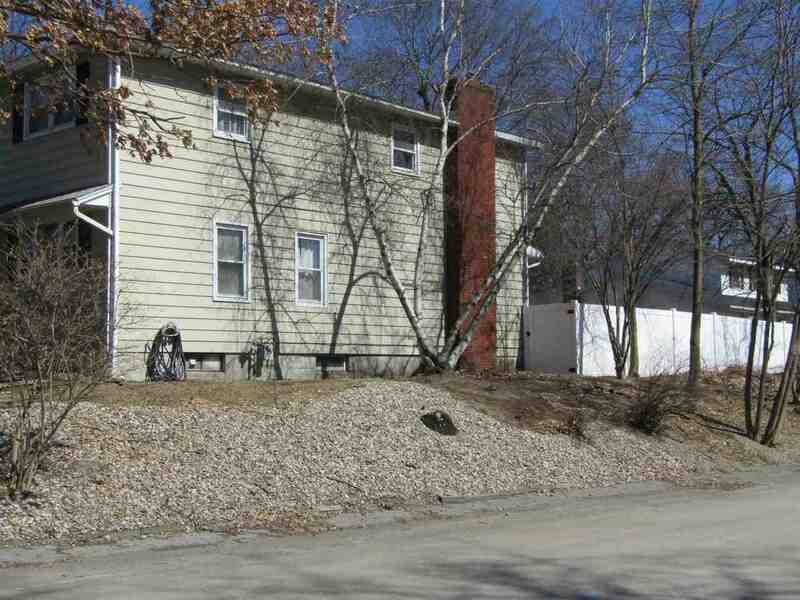 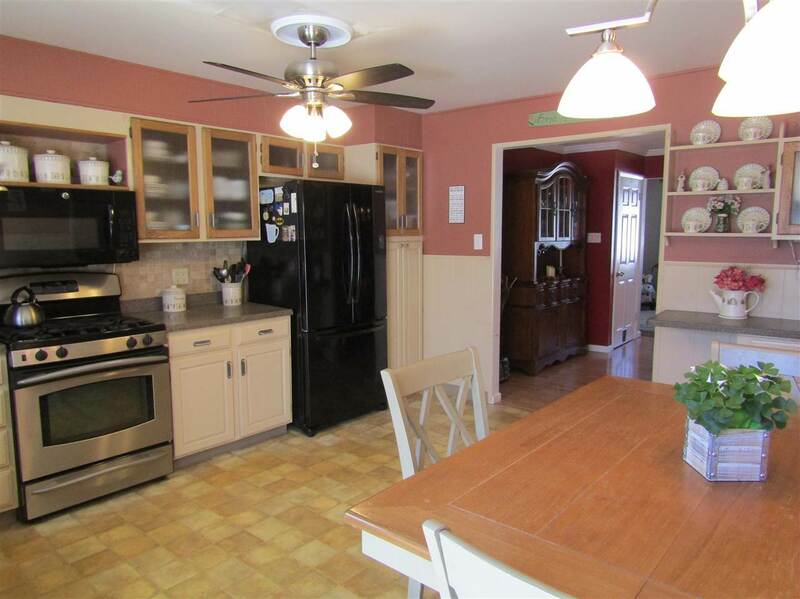 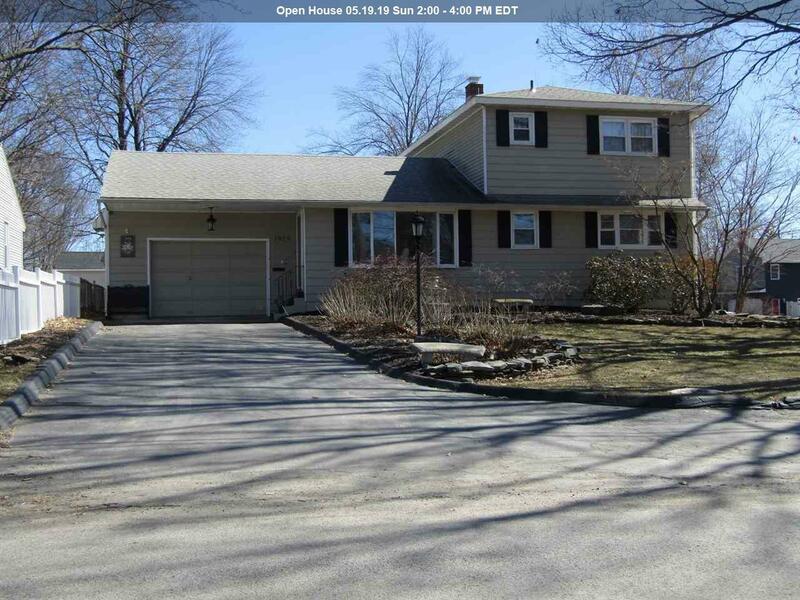 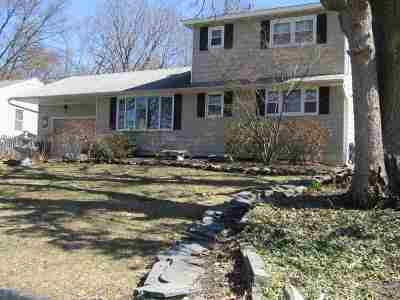 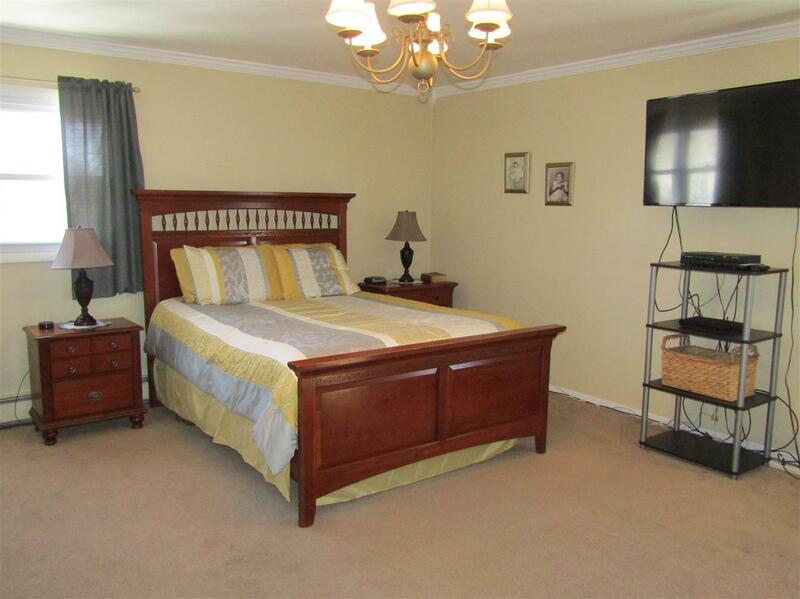 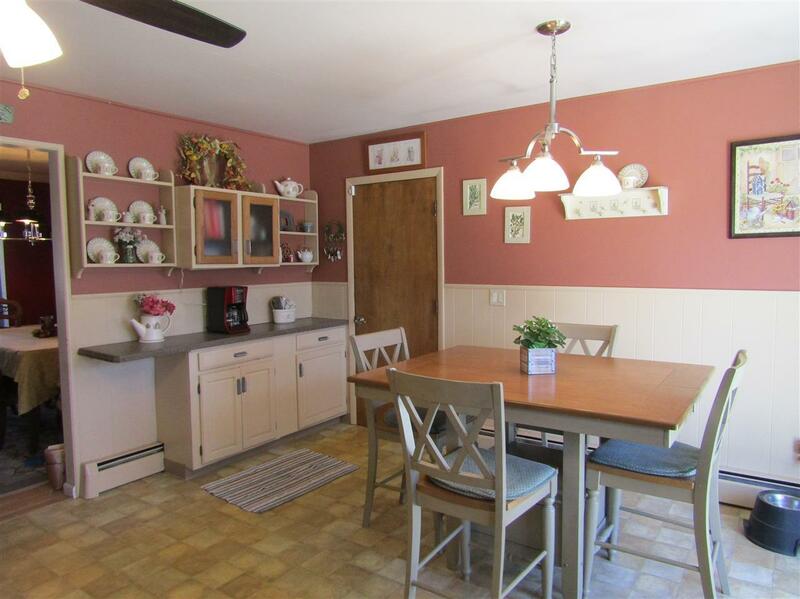 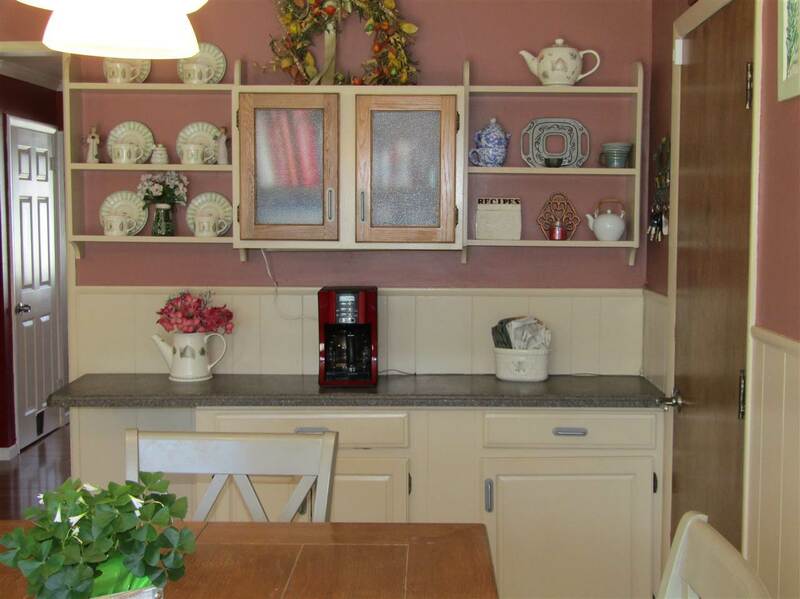 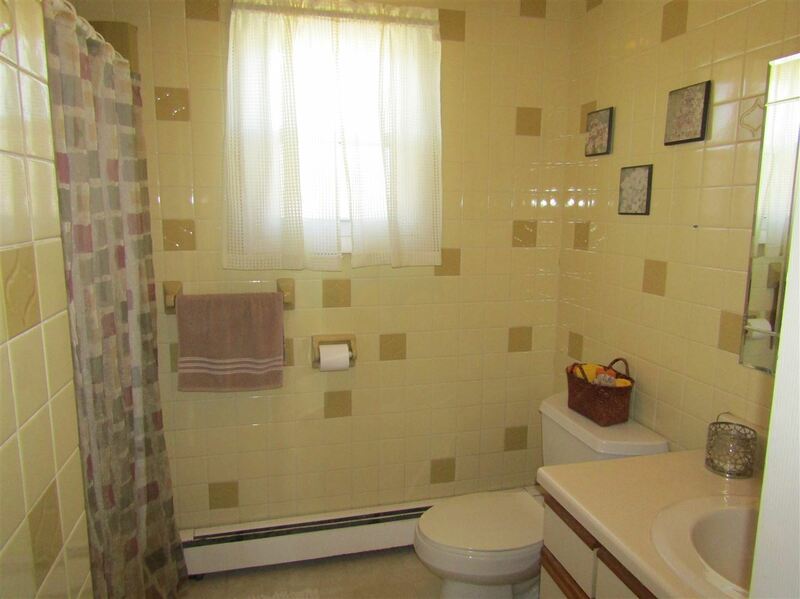 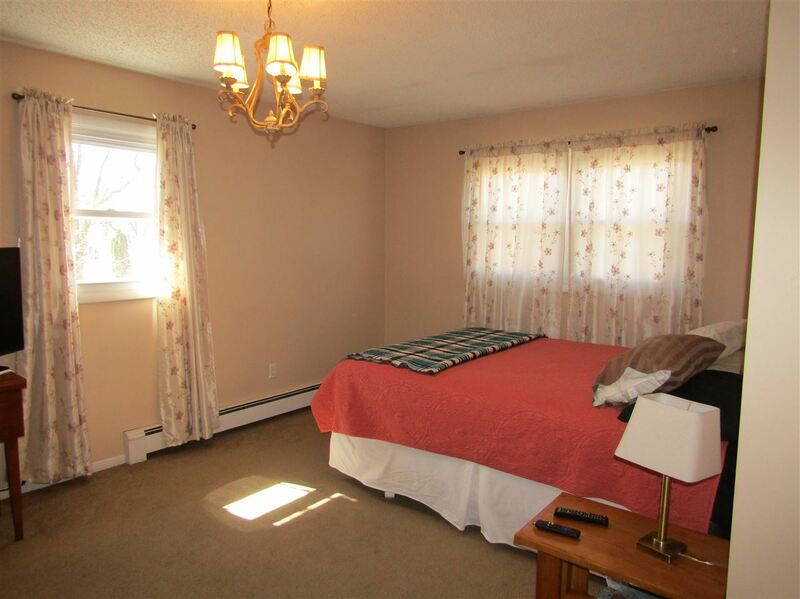 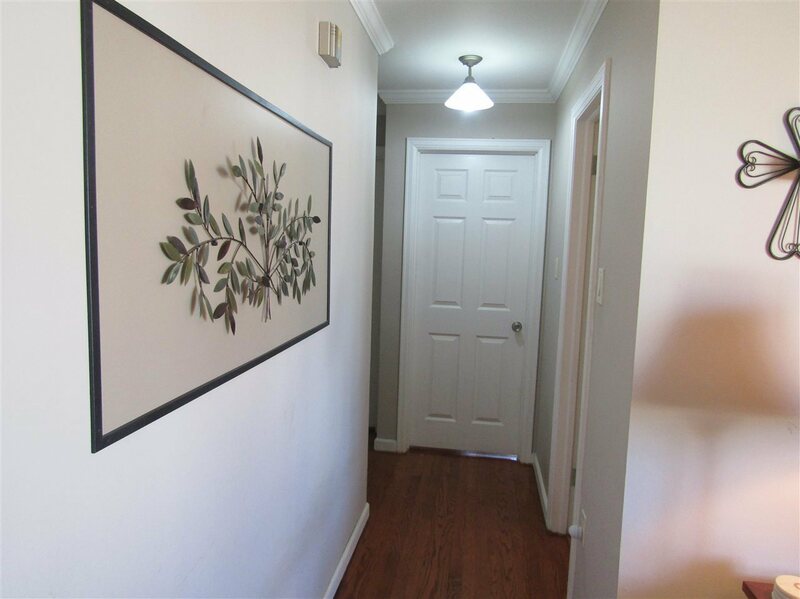 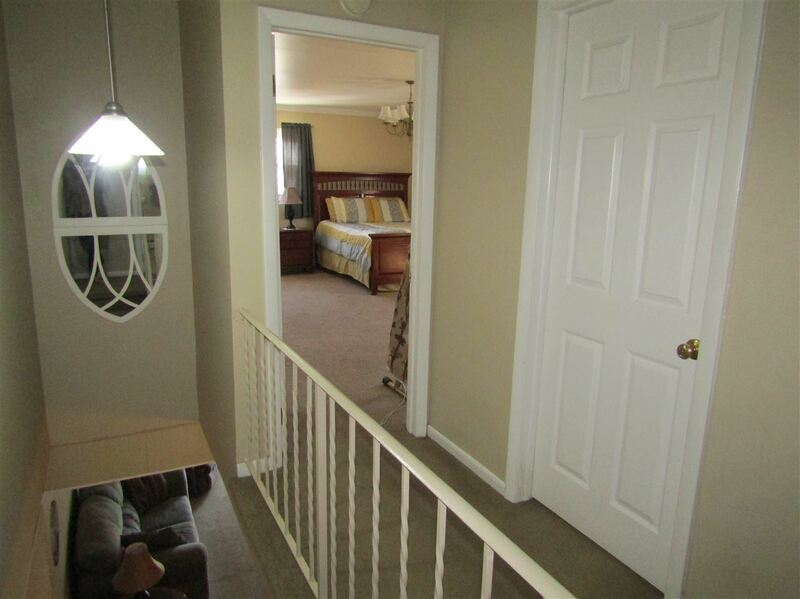 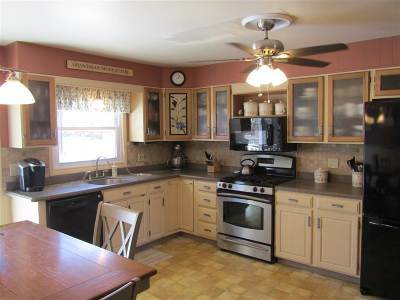 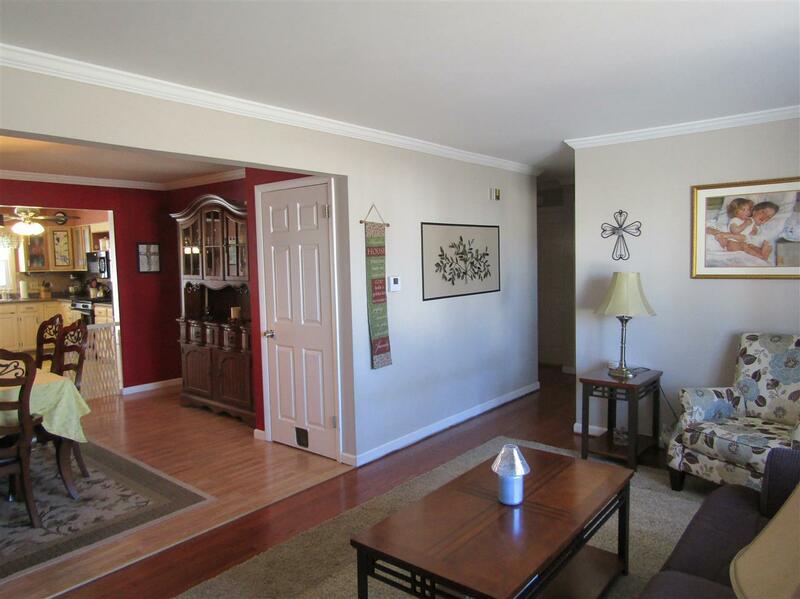 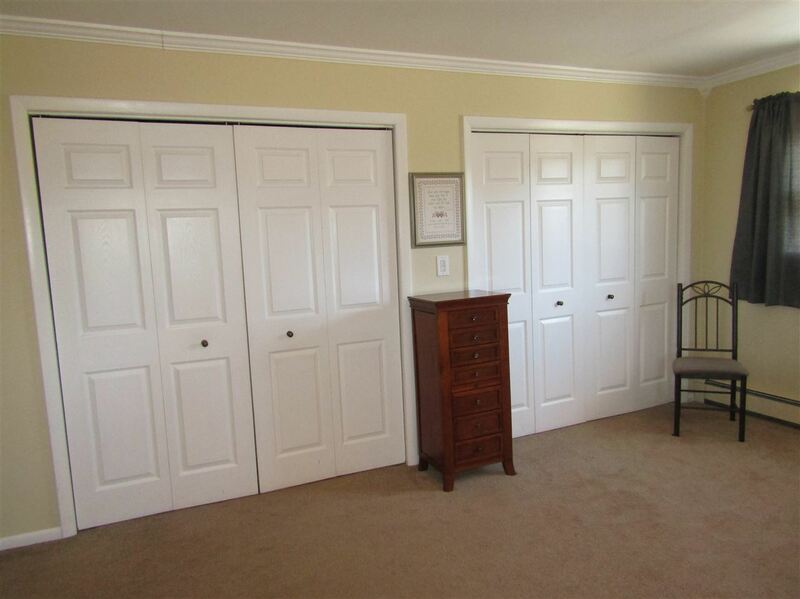 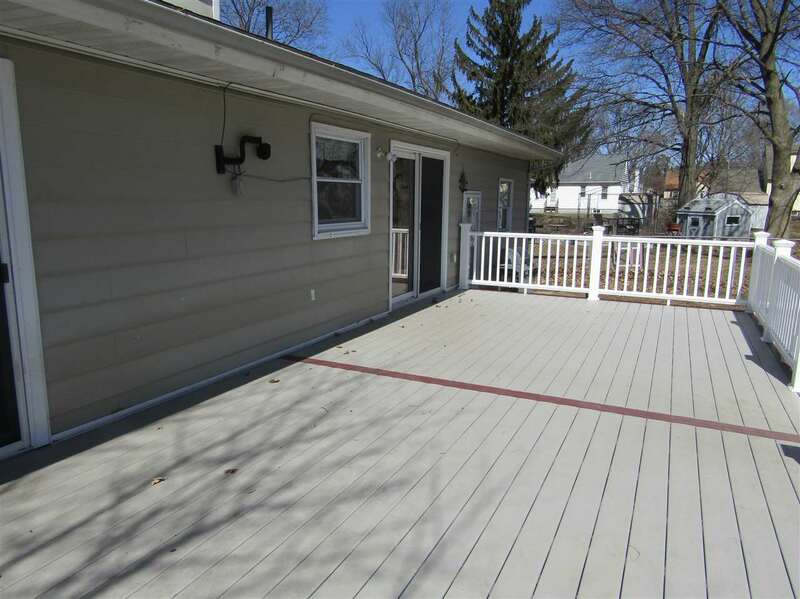 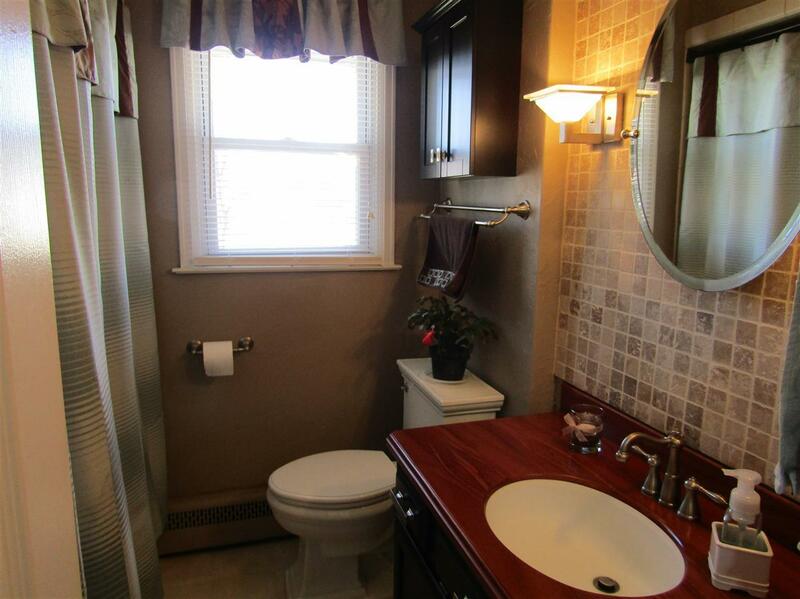 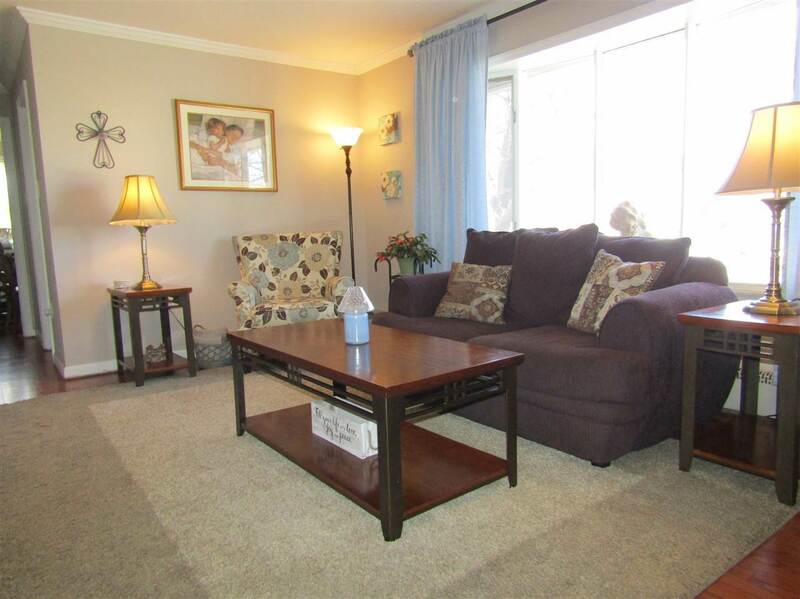 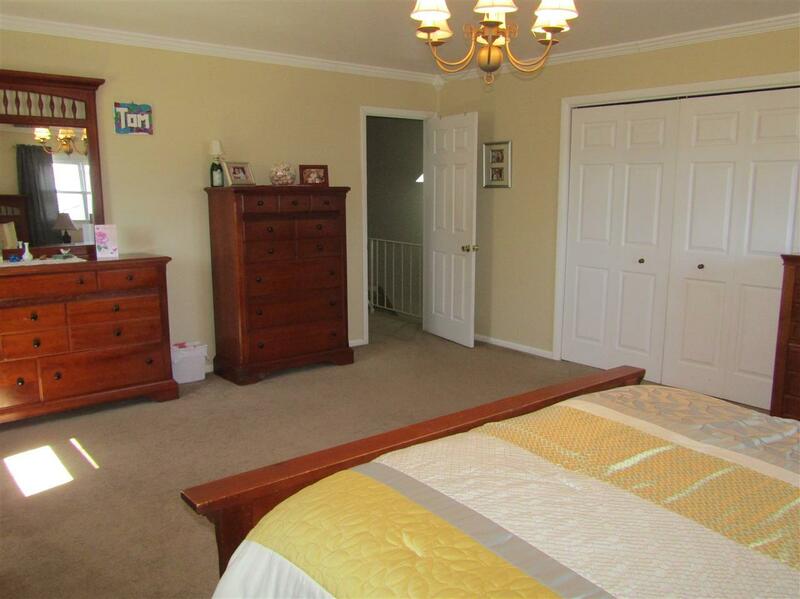 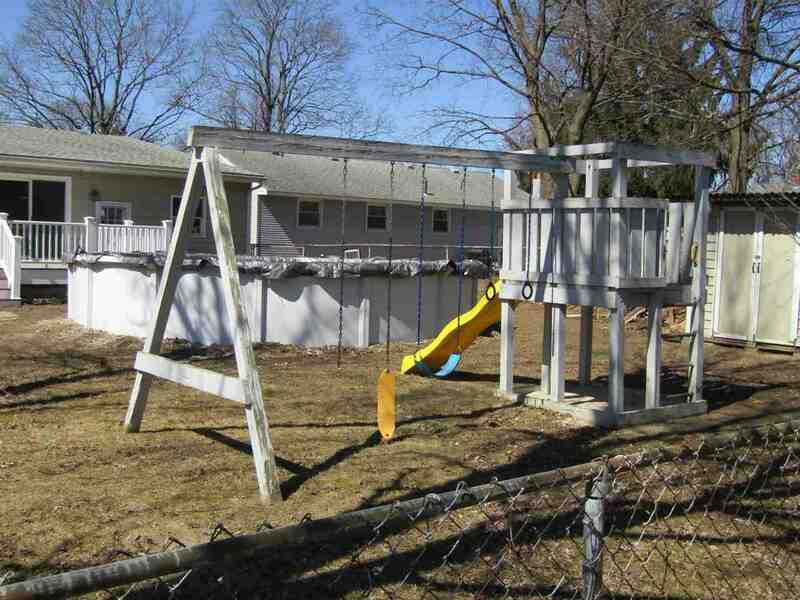 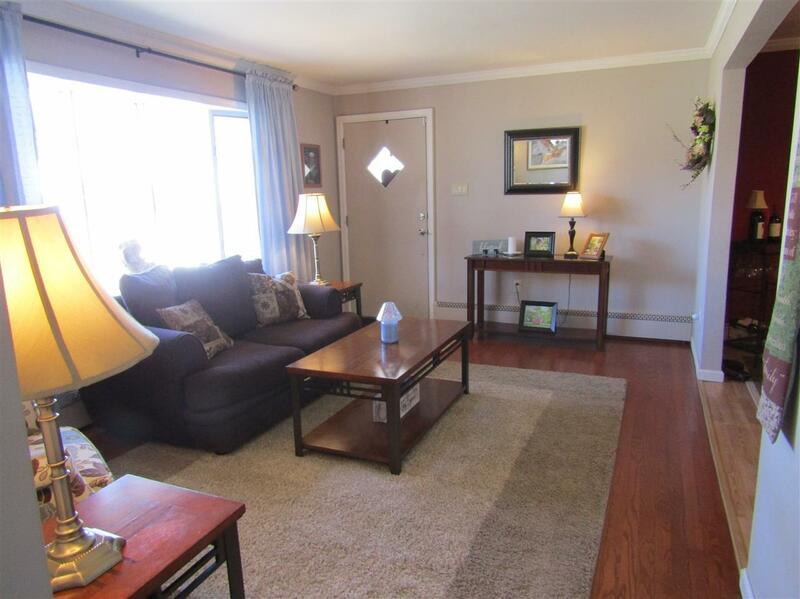 Large eat in kitchen and family room both have access to deck for great entertaining! 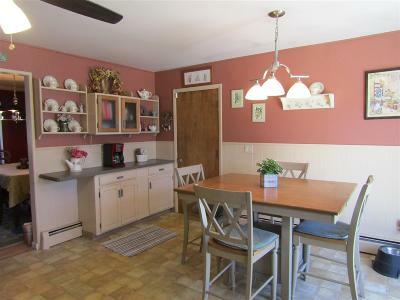 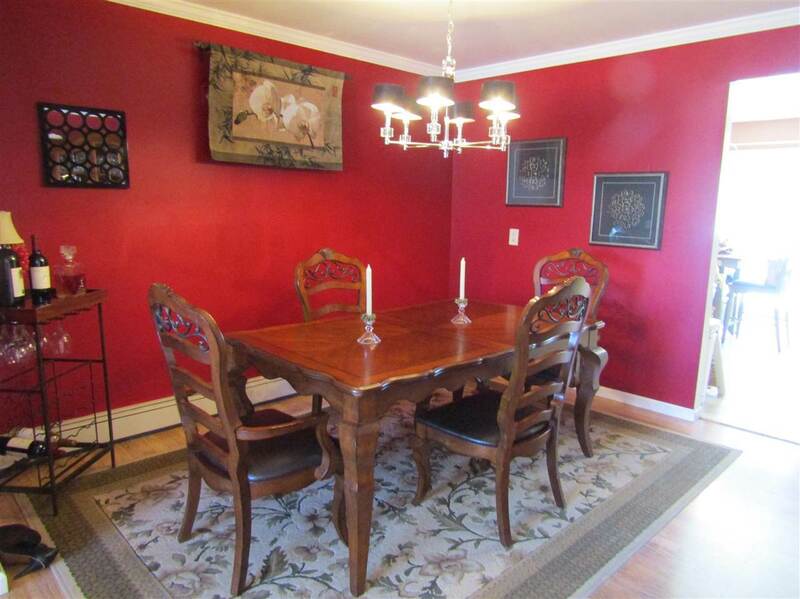 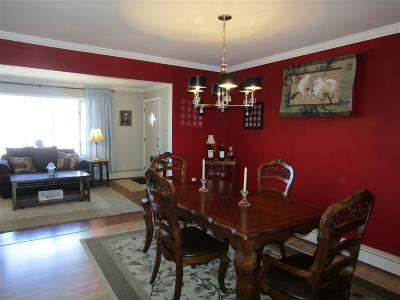 Formal dining room off kitchen leads to lovely living room with lots of light. 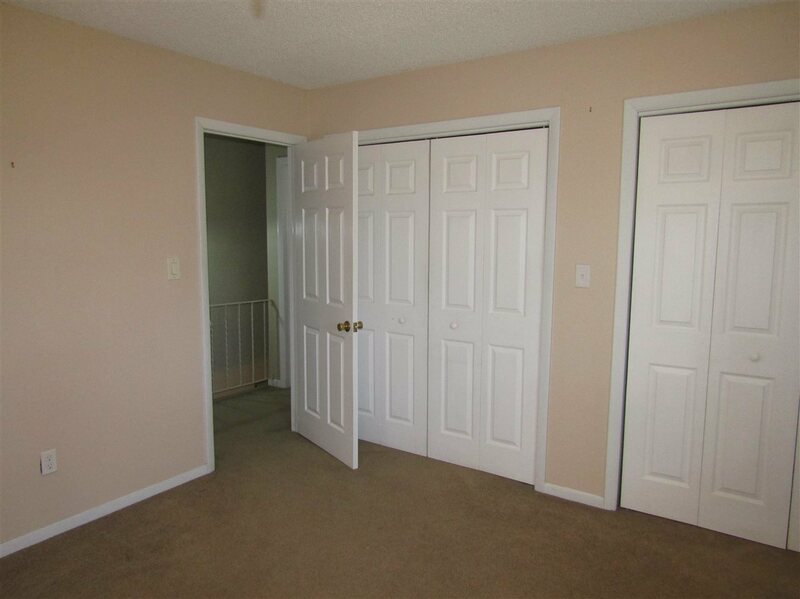 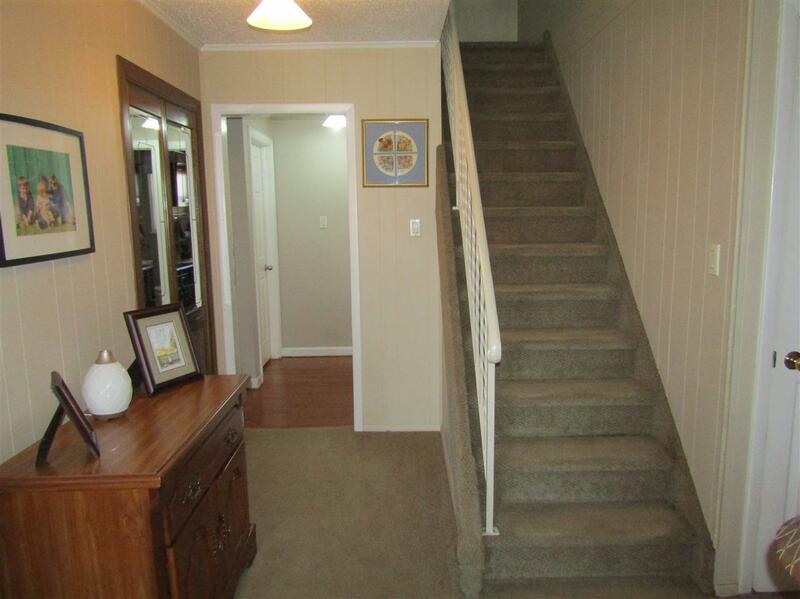 And if you don't want to climb the stairs each night, there are 2 bedrooms on the first floor!